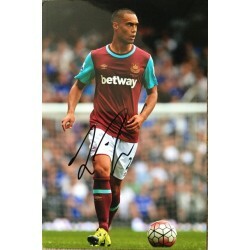 A signed photo of this West Ham forward. 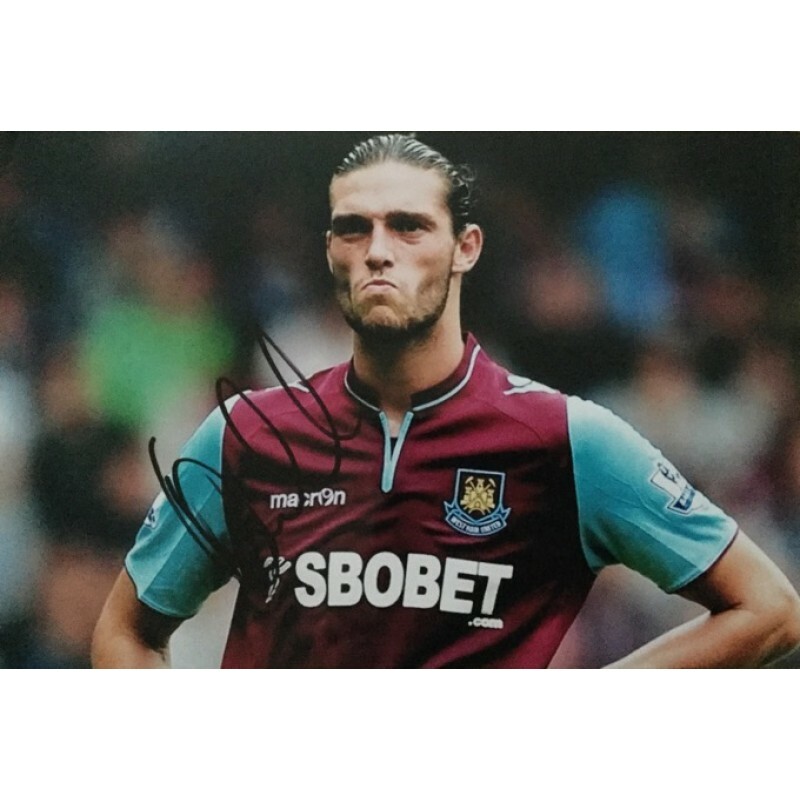 Andy Carroll was also an England international . 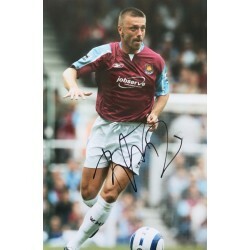 A signed 12x8 photo of this West Ham cult hero. 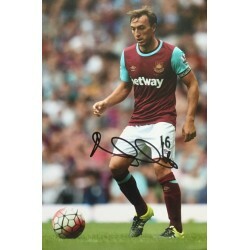 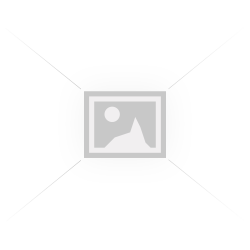 ..
A signed photo of this West Ham player. 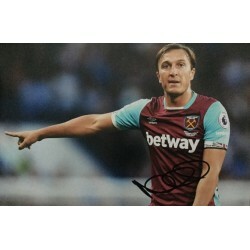 ..
A signed photo of this current West Ham hero and captain..